"In 2009 and 2013, we were the first to show that an ATM kinase inhibitor could make brain cancer cells and tumors sensitive to radiation," says Valerie, a member of the Developmental Therapeutics research program at Massey, in reference to his prior research published in Molecular Cancer Therapeutics and Clinical Cancer Research. "This time with AZ32, we used an ATM kinase inhibitor that penetrates the blood-brain barrier. The combination of AZ32 and radiation was highly effective against GBM cells with mutant versions of the p53 tumor suppressor gene, which normally acts to promote radiation resistance." "Our study is the first to show that an ATM kinase inhibitor that can be taken orally and able to penetrate the blood- brain barrier radiosensitizes GBM in mouse models. It is also the first to explain the p53-based mechanism by which ATM kinase inhibitors selectively sensitize brain cancers to radiation," says Valerie. "We are excited to translate these findings into a clinical trial and hopefully bring more effective therapies to patients who typically do not have good outcomes." 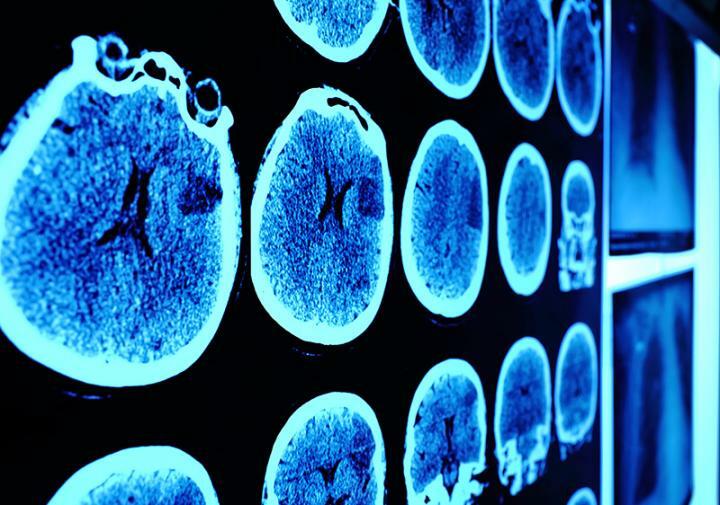 This study laid the groundwork for a phase 1 clinical trial (NCT03423628) led by AstraZeneca that will test AZ1390 in combination with radiation therapy for the treatment of brain tumors. It will assess the safety and tolerability of increasing doses of AZ1390 in combination with different regimens of radiation therapy for recurrent GBM, brain metastases and newly diagnosed GBM. The trial is estimated to enroll 132 patients at seven medical centers in the US and the UK, including VCU Massey Cancer Center. This study was supported by grants R01NS064593, R21CA194789 and R21CA156995 by the National Institutes of Health (NIH) and National Cancer Institute (NCI); AstraZeneca; and, in part, by VCU Massey Cancer Center's NIH-NCI Cancer Center Support Grant P30 CA016059.